The execution unit is responsible to performing coordination with museum directors to carry out efforts of recovering archaelogical monuments of the Lambayeque region, initiating a process of maintenance, protection, investigation and defense of the main archaeological complex. 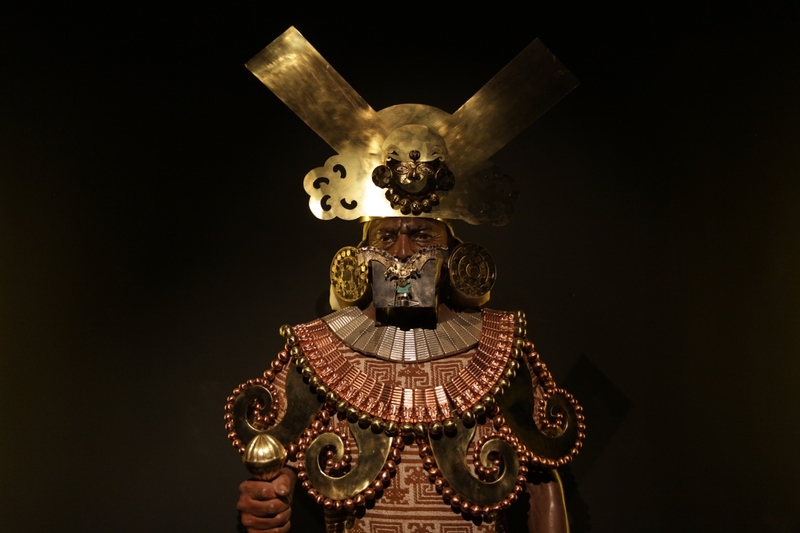 Being an Executive Unit for excellence in research, conservation, protection, enhancement and dissemination of the archaeological heritage of the basins of Lambayeque and optimal management of museums and also be a coordinating entity for social inclusion, strengthen the cultural identity of the main ethnic matrix and cultural of Muchik as Quechua of the mestizo population of Lambayeque. We will be an executing unit inside the Ministry of Culture, characterized by the high quality of its cultural, scientific and educational service, recognized national and internationally as a strategic partner and public and private actors in de efficient multidiciplinary and transparent managements in research, conservation, protection, enhancement and dissemination of archaeological heritage and museum management with social inclusion of the Lambayeque region. Strengthen research, conservation and enhancement of the archaeological museums of Lambayeque and resources to achieve sustainable tourism. Protecting the archaeological heritage of Lambayeque to develop a center of sustainable tourism. To value the archaeological monuments of the department of Lambayeque. Conserve, restore and spread the cultural heritage, this matter is in charge of the museums. Inventory, record, define and investigate the archaeological monuments of Lambayeque. Develop infrastructure for scientific and touristic research in the archaeological monuments. Promote the development of culture and social projection disseminating archaeological findings and encouraging the potential of the population to improve their living conditions.